Specification of the aperture refers to the F value, the larger the aperture, the greater the depth of field. Generally speaking, the aperture refers to the aperture, and F value in inverse proportion to the aperture (aperture), the larger the aperture (aperture), the smaller the depth of field. AF-S -- like SAF should be, is single-shot AF. Relative to continuous AF. MAF-Monitor AF, this mode shortens the time required for focus. The camera adjusts the focus half way before the shutter button is pressed, allowing you to compose with the adjusted focus. Press the shutter button half way down and the focus will be locked when the AF lock is complete. EV-exposure value, a term usually used for exposure compensation. ISO-Sensitivity, the sensitivity of each stall, equivalent to the aperture or shutter of the corresponding exposure value. With A file, the aperture is best at f5.6 or below, the focal length is best above 50, as far as possible within 1m shooting, so that the background blur! If the light is good, iso 100, if the light is bad, iso better within 400. Basically are the use of a larger aperture (within f5.6), more than 50mm focal length, shooting distance depending on the whole body, half body, large head, so that the background of the virtual, the use of A file! Good light, iso100, poor light, within iso400. People in motion use the pursuit, reflecting a sense of movement (see below for details on the shooting of moving objects)! A file, the use of appropriate aperture, f8 above the bar, the focal length is arbitrary, but the general wide-angle distortion, as appropriate. On the tripod, M file, custom white balance or incandescent lamp, f8 above the aperture, small aperture can make the light out of the effect of starlight; iso200, as far as possible to increase the exposure time, so that some people can inadvertently walk away from the screen, leaving no trace, purify the scene! For example, take a square, people come and go, you can use a very small aperture f20 or so, iso100, so, exposure time is very long, then, walk around the figure, will not stay in the photo! Square will be very clean! Use the shutter line, B shutter, you can shoot the effect of multiple fireworks overlap! Want to shoot a very dynamic effect, you can use S file, shutter 1 / 30 or so, focus by the shutter at the same time, the camera at the right speed to track the object to move, will have a very dynamic effect! Use S file, 1 / 50 shutter speed, you can shoot the satin effect, if you use the shutter too fast, the fountain shot out are not continuous water droplets! On the tripod, adjust the white balance, automatic or custom white balance; iso100-400; A file, aperture f8 or so, using slow sync flash, rear curtain flash mode; at this time, the flash will flash twice, press the shutter flash once, before the end of exposure will flash again, so before two flashes, people do not leave. 1) No matter what you shoot. Unless you want to keep the shutter safe, don't open the maximum aperture. 2) Please try to use the F8 ~ F11 aperture for landscape photography. 3) Shooting people and still life close-up can use the maximum aperture to shrink the aperture of 1 ~ 2. 4) The safety shutter should be controlled above the focal countdown. Wide-angle shutter should also be raised above 1 / 30 seconds. 1) Metering Do not point at the sky, do not point at the darkest place. To catch the middle value. 3) If the metering catch is not correct, please come back to the gray side of the exposure lock. 4) Try not to white or black objects, please remember to reduce the EV. Exposure compensation is also an exposure control mode, generally around 2-3 EV, if the ambient light source is dark, you can increase the exposure value (such as adjust to + 1EV, + 2EV) to highlight the clarity of the screen. 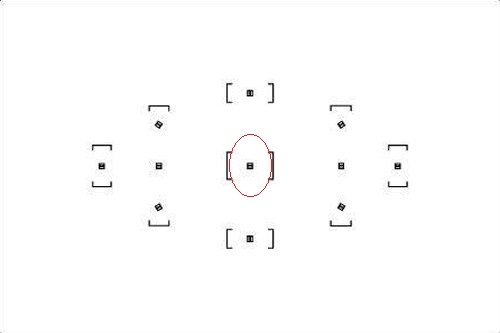 During the shooting of a digital camera, if the half-cut shutter is pressed, an image similar to the final effect image will be displayed on the LCD, focusing and exposure will be activated. The exposure at this time is exactly the exposure of the final image. 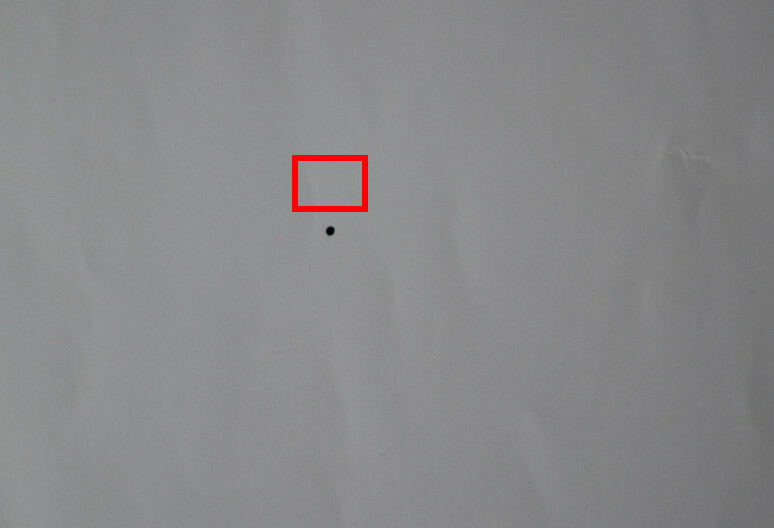 If the image is noticeably lighter or darker, there is a large deviation in the accuracy of the camera's auto-dimming accuracy and the exposure compensation should be enforced, but in some cases, the result of the shooting will not be shown immediately after the shot. Dim shooting environment, need to increase the brightness, and the flash can not function, the exposure to compensate for the appropriate increase in exposure. For exposure compensation, if the photo is too dark, to increase the EV value, EV value of 1.0, equivalent to double the amount of light intake, if the photo is too bright, to reduce the EV value, EV value of 1.0, equivalent to reduce the amount of 0.5 of light intake in accordance with the camera to reduce the compensation (1 / 2). Photographed white objects in the photo appears to be gray or not white enough, to increase exposure, simply that is, "whiter and whiter", which seems to be contrary to the basic principles and habits of exposure, in fact, it is not, because the camera metering is often the center of the main body for the bias, the white body will let the camera mistakenly very bright environment, and thus under-exposure, which is most of the common problem for beginners. Due to the limited shutter time or aperture size of the camera, it is not always possible to reach the 2EV adjustment range, so exposure compensation is not a panacea, in too dark environment may still be underexposure, at this time to consider with the flash or increase the ISO sensitivity of the camera to improve the brightness of the picture. Generally speaking, the smaller the contrast, the more accurate the exposure, and vice versa, the greater the deviation. The camera has a high grade, high grade, the metering is more accurate, the lower the deviation will also increase. If the traditional camera, the film's width tolerance is relatively large, exposure bias in a certain range will not have a big problem, but the overall tolerance of the digital camera CCD is relatively small exposure effects of the tolerance. All in all, the adjustment of exposure compensation is determined by experience plus the sensitivity to color. Users must compare the image quality, sharpness, reduction and noise under different exposure compensation in order to take the best picture. There is a basic principle, if not an optional special high-end sensor, that all noise reduction achieved by the software comes at the expense of detail. It is hard to see friends here using ISO = 12800 on sunny days in the daytime. There is no doubt that the lower the sensitivity, the better the picture. As far as speed and aperture allow, the lower the sensitivity, which is the basic requirement for good photography. 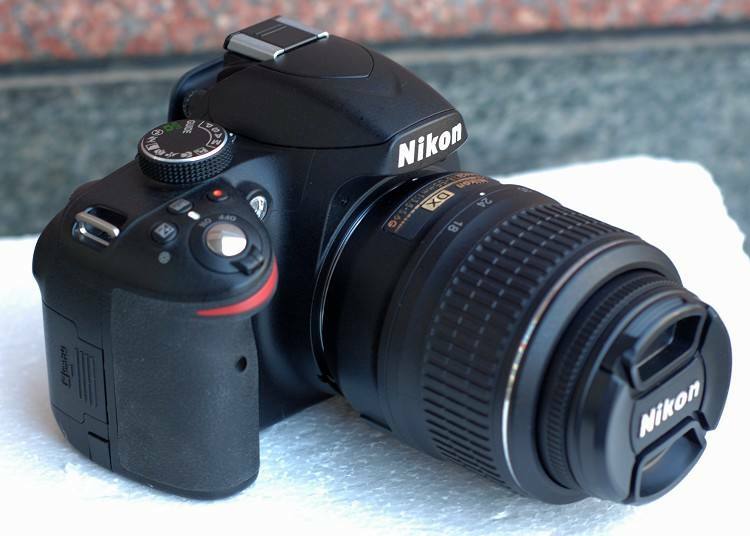 Although the D3200 is the most powerful entry-level SLR, but still do not easily set to too high. Only two cases using high-sense settings is more reasonable, one is hand-held shooting night scenes, the second is under the dark photography dynamic. Special attention to image quality is generally used ISO100 ~ 400, ISO100, 200, 400 picture quality difference is very small ; In order to prevent pastes generally with ISO800 ~ 3200; ISO6400 last resort can also be used, ISO12800 picture quality than 6400 has mutated deterioration, it is best never used. When using standard lenses, pay attention to the focal length and aperture selection. 18-55 lenses have two obvious disadvantages: wide-angle large aperture sharpness, long focal sharpness is better, but compared to the middle focal length is worse. When used, try not to use two heads, but because the wide-angle only to 18mm, and had to use, then focal length of 18mm should be smaller than 55mm, can be used in general F408mm. By the way 18-105mm lenses. 18-105 lenses are much sharper than 18-55 lenses and are worth choosing, but the biggest problem is that the wide-angle distortion is too large, so it is best used to take pictures of people and natural scenery. When shooting buildings, the focal length is around 24mm (the distortion is minimal). The lens long focal point occipital distortion is relatively unnoticeable and can be used with confidence. For great portraits, it's best to use a portrait lens. 35mm / 1.8G is the best choice for portraits on entry-level SLR cameras such as Nikon's fuselage no-focus motor. I just want to remind you that the F22 has poor sharpness. Camera In many of the same texture environment, the central cross focus is easily misjudged (the scale bar denser camera does not know you want the focus will have a normal offset but there are also times to judge right). For a friend who has just started the SLR, the concept of focus in the viewfinder is a small area which is shown in a box (3200 users may think it is a point) I fully suspect this experiment! Draw a point in white paper Most of the space in the center of the focus frame will not be able to focus near the corner of box 4 but there is another amazing discovery that the focus range is not just within the focus frame! 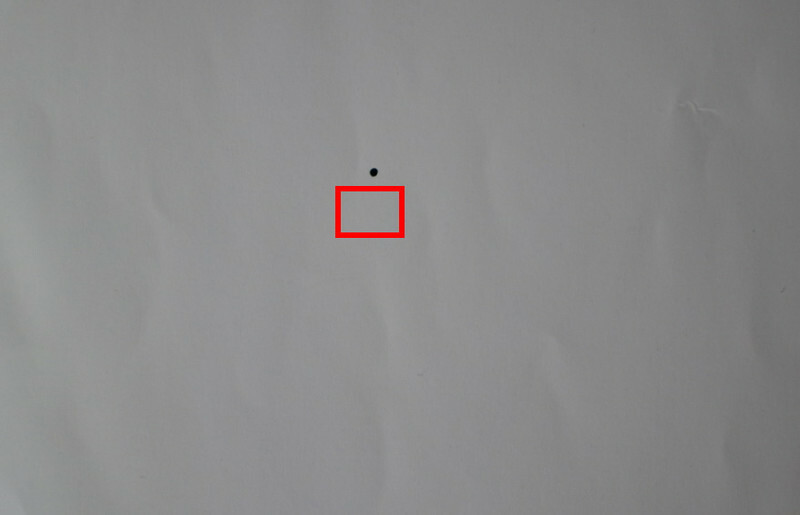 Black dots can still focus correctly from top to bottom of the box! So when the camera is in focus, it analyzes the image in this red frame! In contrast to the large priority focus! This creates the possibility that your focus is on the eye and the red circle covers the eyebrows. The camera may judge that the eyebrows are the focal point except for the eyebrows, of course the photos are fleshy! This often happens! (Canon's range is larger No wonder the meat is easier! Sony is also slightly larger than the nikon's range). Doggy's face is very sticky right? Obviously the focus of this picture was the camera on the dog's nose up! Because the nose where the contrast is even greater! The last thing to note is that except the central point is the cross focus, the other points are one-word focus, which means that the other points can only judge and its "one-word" direction of the texture to focus. For example, a total of six points above and below the word is horizontal, with any one of the points can not be in the horizontal texture of the focus, even on the possibility of running focus is very large. Up and down two points is vertical one word, 4 angle four point oblique word, its focus principle is the same! If you have a general understanding of the above, perhaps you know what should be done! Yes is to avoid the above situation! Multi-composition, the same photo with a small moving focus method to take a few more, try to let your focus single appear in the focus frame. 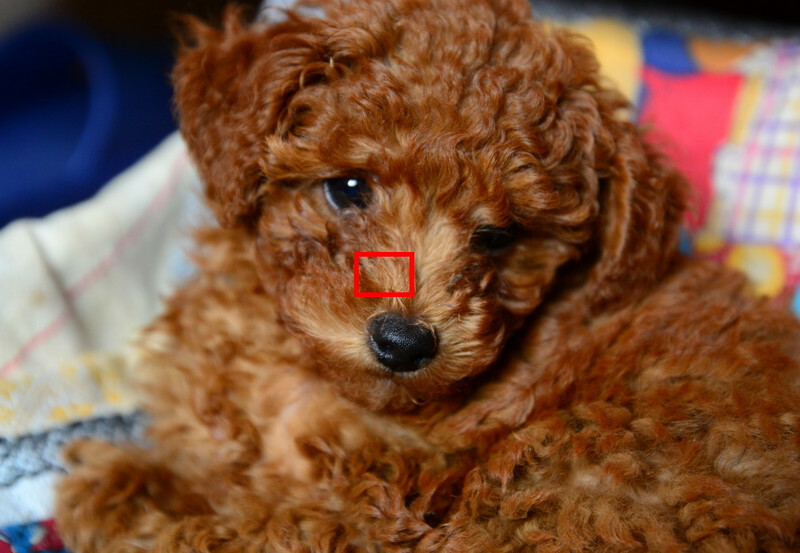 For example, the dog that, if the focus frame moved a little, so that the hidden red circle does not cover the nose, then the dog's face must be clear! (when clapping, the focus frame on the lower eyelid between the eyebrows and eyes, ten times the focus frame will not on the hands with a few will be used to help even more accurately shot!